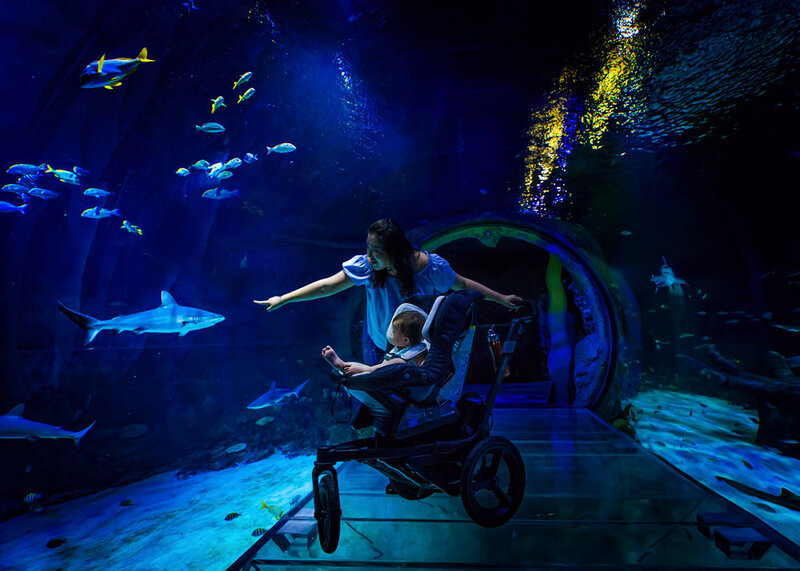 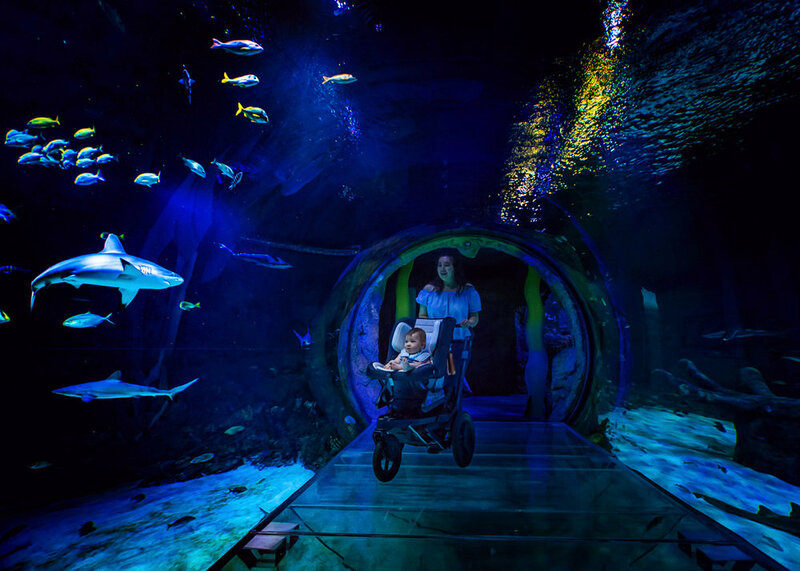 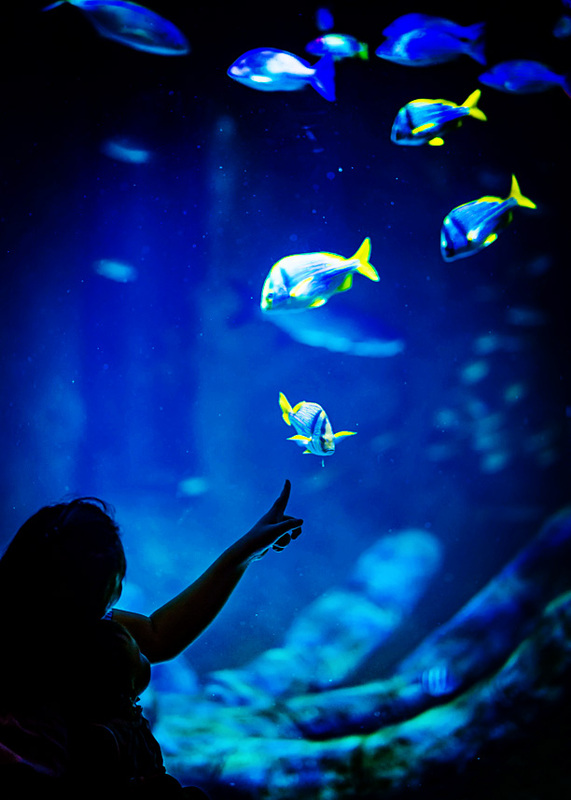 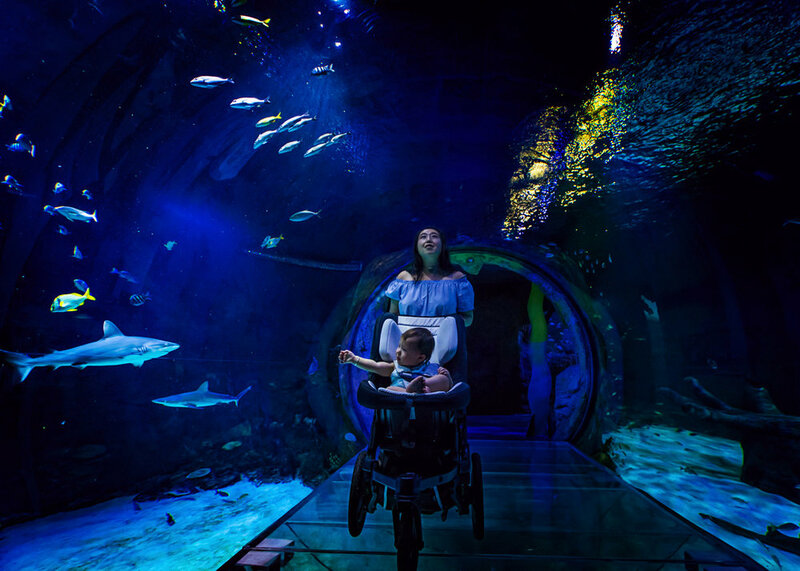 As a couple we love traveling, and as soon as we had little Lisa in our arms, we were so excited of planning road trips near and far with her, Orlando Sea Life is so close we just had to take her there to see all the fishes. 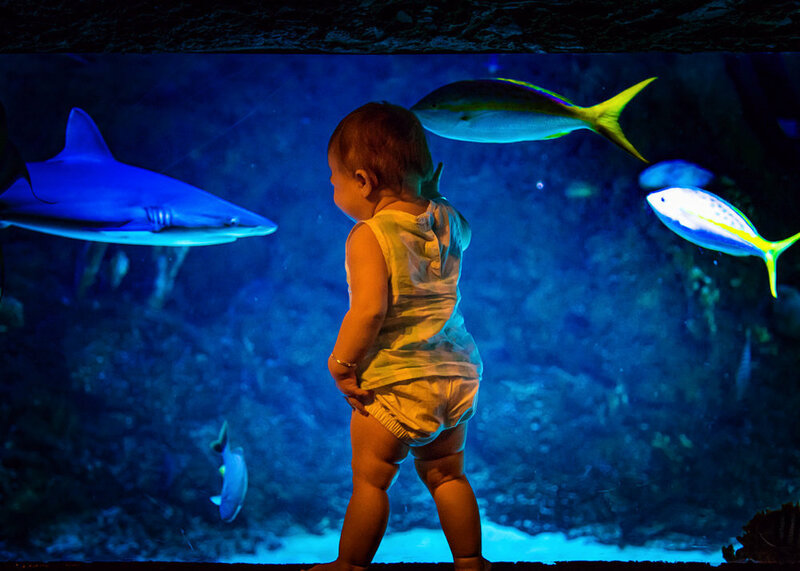 Lisa loved the little animated feature intro into the aquarium, and I loved seeing her giggling over the shark tank. 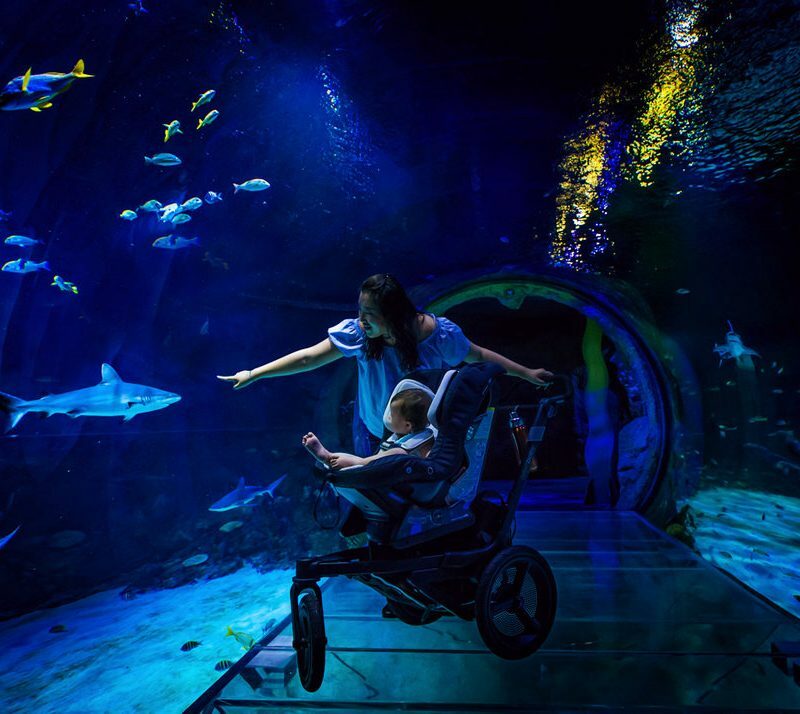 When we first received our Orbit baby O2 stroller we were worried that it’d be too bulky to bring with us on shorter trips, after a month of trying out different trips, we really love how smoothly Lisa’s new stroller handles trips big and small, even handles narrow underwater tunnel without a problem.